My Cutest Haul! 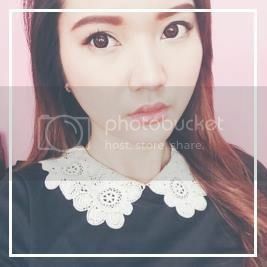 | misskatv.com: My Cutest Haul! I wanna show you what I've purchased last September 11, 2011 (Sunday) with my cousin and niece. These things really makes me happy! First, I purchased this pink stack-able containers for P100.00 approx $2 each. There are only 2 pink containers left. I might buy a couple of these again coz I already filled it up with my current collection. Just let me know in the comment box. Bought it for P220.00 approx $5 only. This is how it looks like when I lift up the face and opened the light! Yay! And my pocket notebooks! I think it's P89.00 approx $2 for these two. I used to bring my bulky organizer. Now I only bring one of these and write down the things I'd like to do for the day. 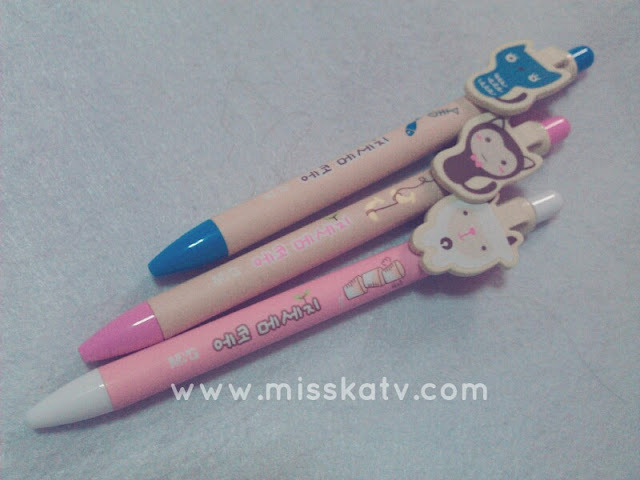 Cute pen which is really amazing and affordable! I bough this from Clipper for P29.00 approx $0.7 each. Super cute! It's only available in blue ink though. 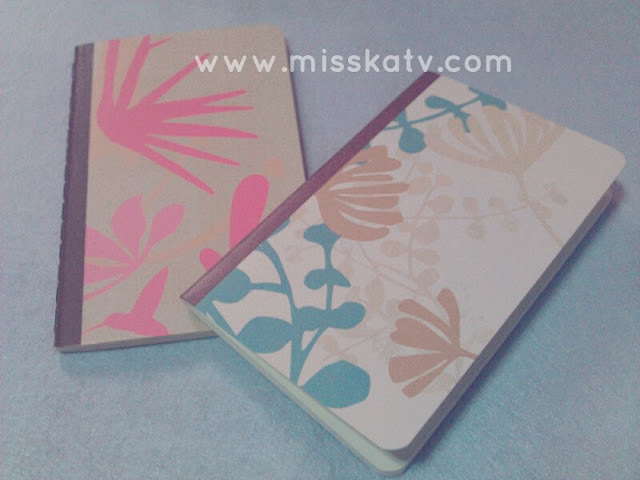 sells for P130.00 approx $3 each. Where did you buy the lamp shade? 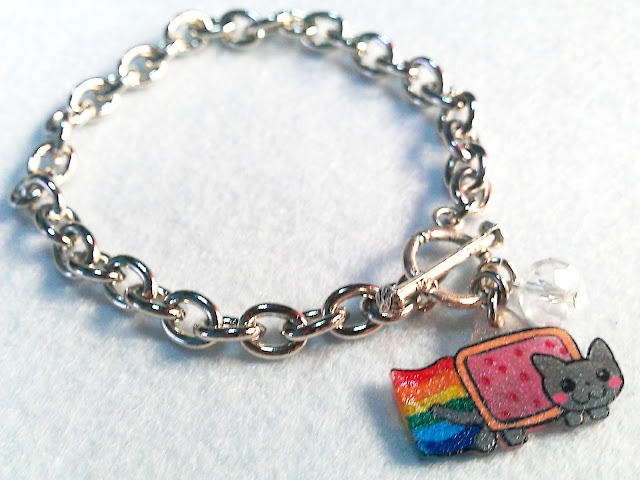 Love the Nyan cat bracelet! Very cute ^^~ please do show your nail polish collection! 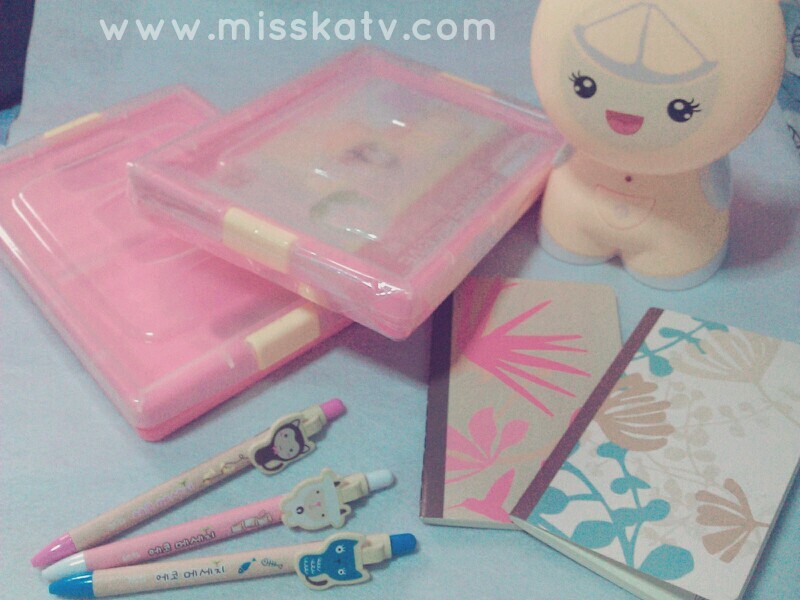 I love that lamp its the cutest and I'm loving those notebooks.